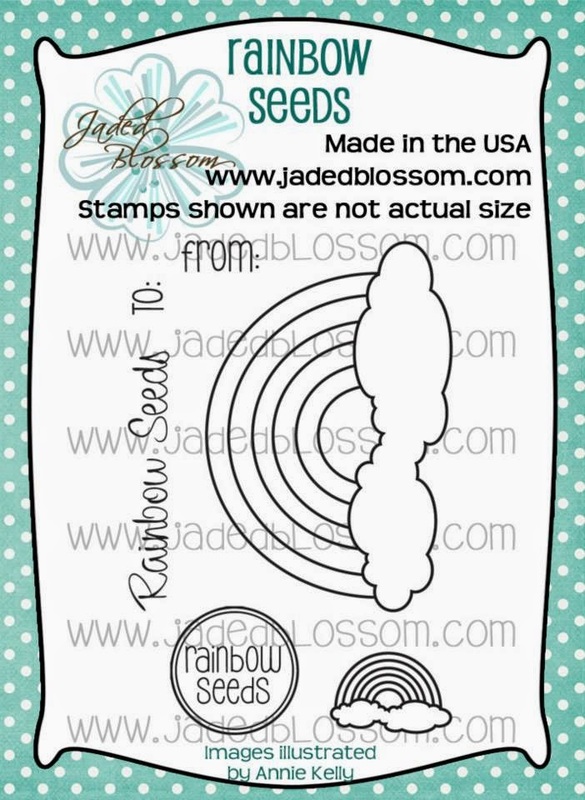 Here is our last stamp set of the month. This card box is from SVG Cutting Files. I used the card mat die on the front. GORGEOUS gift bag Candace! 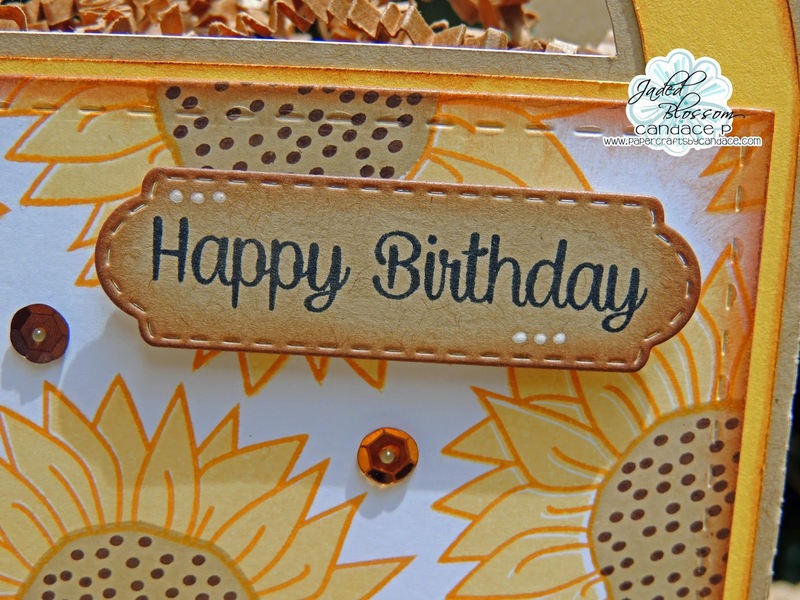 I love the sunflowers in light yellow and all the sequins! 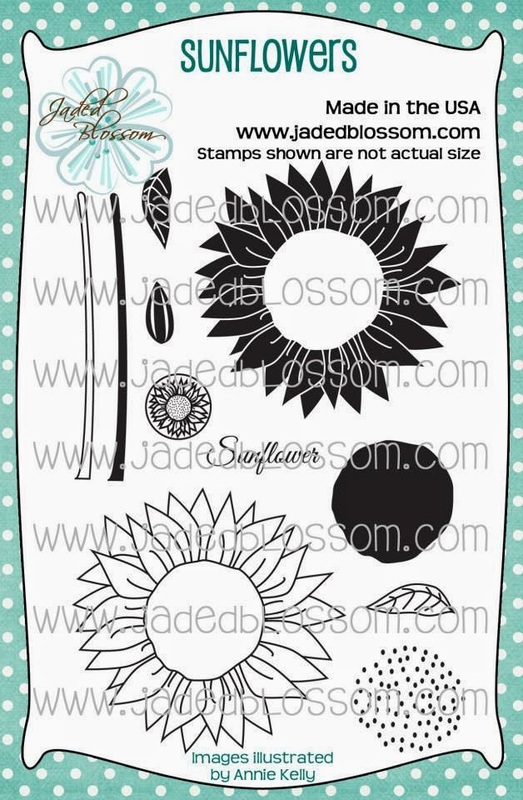 Love the Sunflower stamps.. they look fantastic on your bag. such a pretty bag !!! love it !